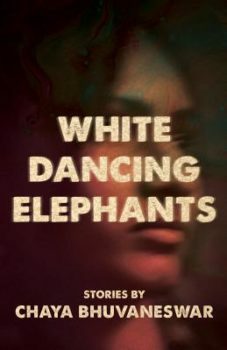 Yohanca Delgado on characters who want in Chaya Bhuvaneswar’s White Dancing Elephants. 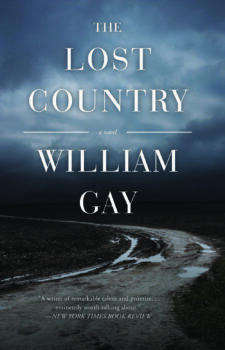 “I imagine this book was a place he came to, a place where he came to express his writerly joy over the absurdity of life, especially life in the rural south, and also to ponder his particular questions about the balance between good and evil, and the culpability of the good”: Nathan Poole on William Gay’s posthumous novel. Stephen Policoff discusses the story origins of his latest novel. “William Gass’s ‘In the Heart of the Heart of the Country’ stands as an answer for what it means to write from the Midwest. 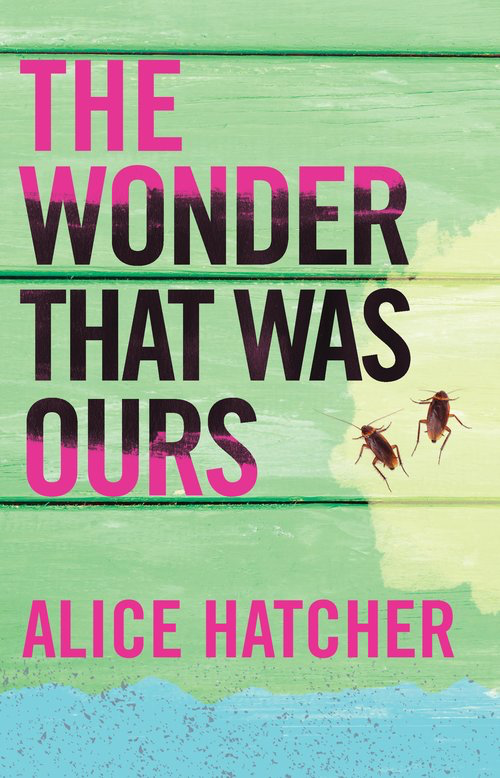 Told in thirty-six discrete sections, this story is a devastatingly gorgeous meditation on loss and the rhythms of the Midwestern landscape.